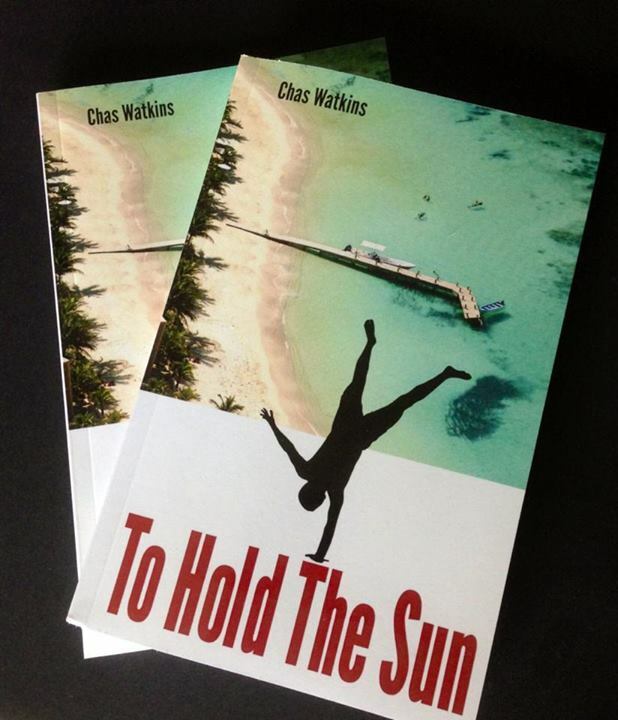 Chas Watkins is a Realtor and Author of the award-winning book "To Hold The Sun" which is based on island of Roatan. He has lived happily there for 14 years where he brought up his three children who have now found their way off the island. He has dedicated himself to helping others enjoy the lifestyle he discovered for his own family and hopefully finish his second book. Please do not hesitate to contact him via this webpage or via Facebook pages.